Every morning and every afternoon, Old Befana sweeps with her broom. “Cranky old lady,” the children say. “She is always sweeping!” Sweep, sweep, sweep. But when a brilliant star glows in the eastern sky one night, and Old Befana encounters the glorious procession of three kings on their way to Bethlehem, her little world will never be the same. 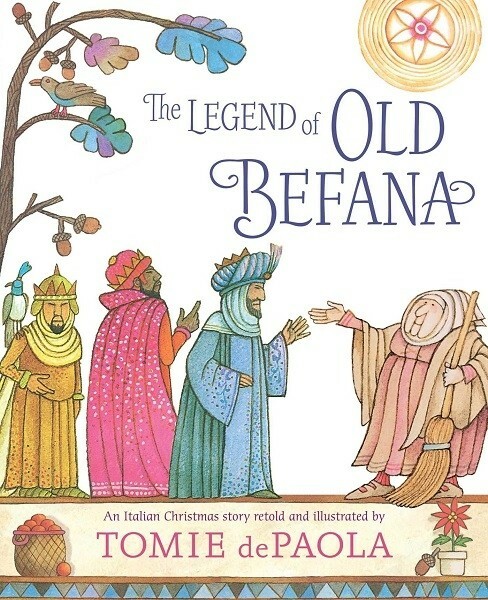 In this beloved classic picture book, now reissued in a new hardcover edition, Tomie dePaola retells and illustrates an Italian Christmas folk tale, breathing warmth and humanity into the character of the lonely Old Befana and her endless search for the Christ Child. 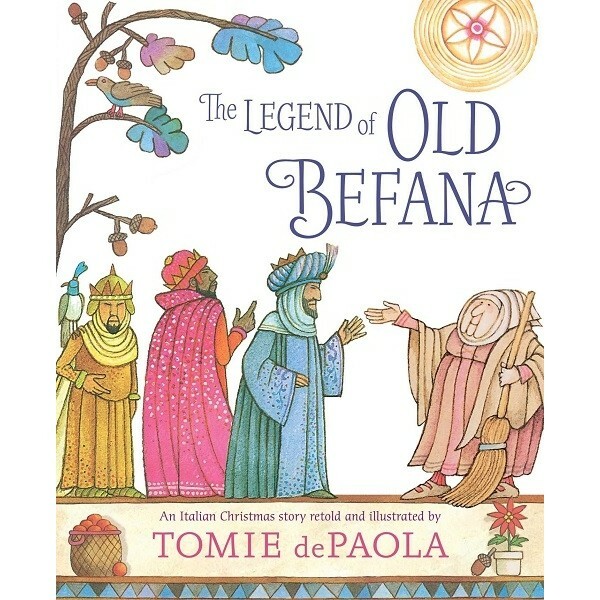 Tomie dePaola is an artist, designer, educator, painter, muralist, author, and illustrator. He was born in Meriden, Connecticut on September 15, 1934. He received a B.F.A. from Pratt Institute in 1956, a M.F.A. from California College of Arts and Crafts in 1969, and a doctoral equivalency from Lone Mountain College in 1970. He has written and/or illustrated more than 200 books including 26 Fairmount Avenue, Strega Nona, and Meet the Barkers. He has received numerous awards for his work including the Caldecott Honor Award, the Newbery Honor Award and the New Hampshire Governor's Arts Award of Living Treasure. His murals and paintings can be seen in many churches and monasteries throughout New England.